Cupid.com is for those who look for open relationships without commitment or responsibilities. If you are one of this kind, we are glad to see you in our community. Be sure you find like-minded soulmates. Marriage is one of the most important steps couples take in their life. Once you are sure you want to wake up with your lovely man/woman every morning, spend time together, live together, raise children, simply enjoy life and be faithful to each other, you want to make your relationships official. But not all marriages happen to be successful and people just understand that they cannot live together; they are too different and drive each other crazy. Or, sometimes it is that you just need to add up some heat to your relationships and make your husband/wife a little bit jealous. 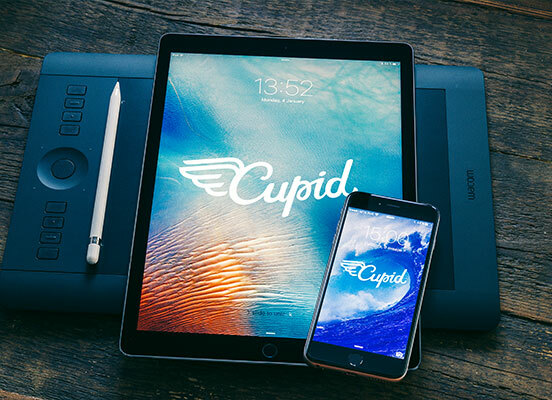 So, you can register at cupid.com and find a person who needs the same things as you do. 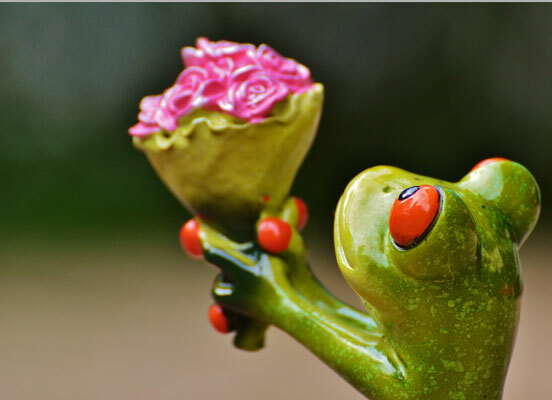 Why choose online services provided by Cupid.com? First of all, we have provided the most secure platform for you to feel comfortable and do not worry about privacy or being exposed. We want to make sure that your secrets stay within our married dating site. What is more, there is a great number of profiles that are available for viewing, chatting and messages, and who knows maybe even real-life dates. As everything else in the world, marriage can also come to the crisis point and when it happens you start looking for some way out of this situation, or someone who can distract you from all these problems and show you that life is beautiful and you are too. Nowadays more and more people tend to online affairs or cheating, as they see their marriage starts to fall apart or they just have free and open relationships. Single women often have affairs with married men for several reasons, for instance, they do not want to get married and have children, as they are more concerned about pursuing their career, or they just want to have more experience and learn a thing or two about men’s behavior. Well, it goes in the same way for single men. If you want to see whether you still have this power of attraction, join our married dating service and find your affair match. You can start chatting online, see whether the things may go between you two, learn about each other, find out the about hobbies and interests. A lot of people try video chat, and start their affairs this way. Others, start real-life free dating, meeting each other for rear occasions, for example, while being on a business trip, etc. There are couples that in the course of time and their marriage came to the conclusion that there is nothing left between them, but for the reasons like children, mutual property, etc., cannot separate. So, the answer to this problem is married dating online with someone else. Cupid.com provides a great number of profiles of users who have registered to similar reasons. You can go through the profiles and get in touch with people who interest you the most/ also you can try Q-match and see the users who perfectly match you. In case, you are shy or over the years you have forgotten how to pick up men/women, you can ask for help our wingman Barney, who is always there for you. In case, you do not want to divorce your partner, but you have a huge desire to add some extreme to your routine life, do not hesitate and join our website, one of the best among the dating sites. You will meet great people for communication and more, you may meet someone who can change your life and make it better.